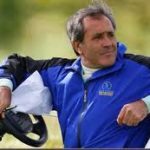 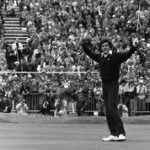 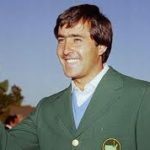 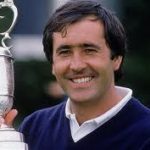 One year on after the sad & premature death of Seve, “The Heritage Golf & Country Club”, have honoured the great Spaniard by naming their course “The Ballesteros Course”. 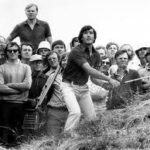 The resort at Killenard, Co. Laois was Seve’s only design work in Ireland and it was a co-design with us here at Jeff Howes Golf Design. 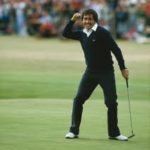 When approached by the Club regarding the potential renaming of the course we wholeheartedly agreed it would be a fitting tribute to the most flamboyant golfer ever! 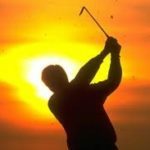 Go n’eiri an bothar leat Seve!